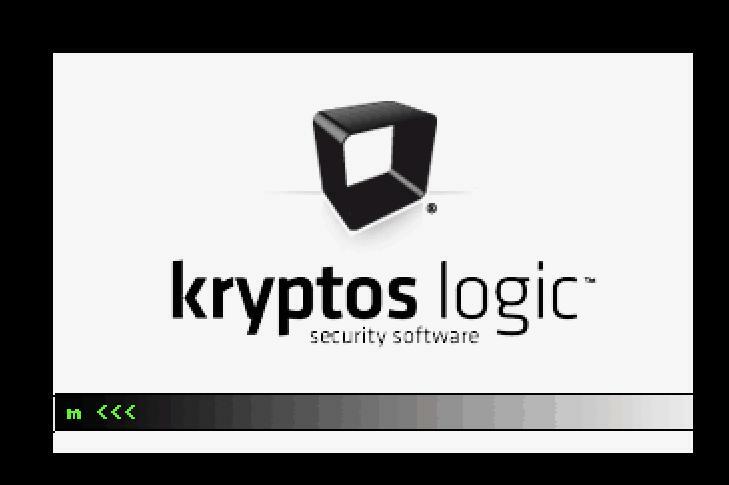 Crypto-ransomware is once again upping the ante with its routines. We came across one crypto-ransomware variant that’s combined with spyware—a first for crypto-ransomware. This development just comes at the heels of the discovery thatransomware has included file infection to its routines. Xiaomi is present third largest smartphone manufacture in the world. But few days ago IAF found Xiaomi stealing the private information, call logs, IMEI numbers and some info to webservers in Beijing china. The Indian Air force warned its employees and their belongings that their private information was being shipped over to servers in China, and asked them to avoid using Xiaomi smartphones due to security risk. 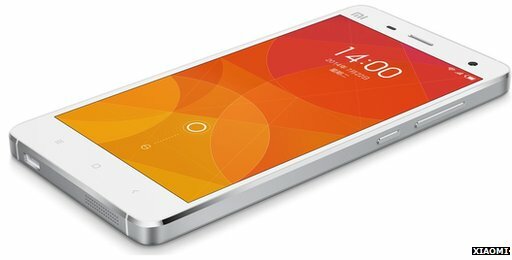 Xiaomi is facing an investigation in Taiwan for alleged cyber security threat, as a result of which last month the Taiwanese government decided to ban the company due to several privacy controversies. Coming to sales in India, Xiomi’s models Mi3 and Redmis … created a record sales in flipkart by being sold more than 80 k phones in 9-13 seconds. While it's not as fast as its GPU counterpart localHashcat, large lists can be easily split in half with a good dictionary and a bit of knowledge of the command switches. 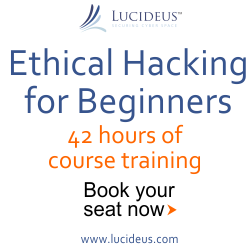 Join India's Most advance ethical hacking training program LCEH from Lucideus.We are still open with last ‘17’ admissions. Now get HUGE discount for the same as few days left for starting dates of training. Hello all here i am back on blog again after a long era, today i will talk about playing Windows games on MAC operating system. 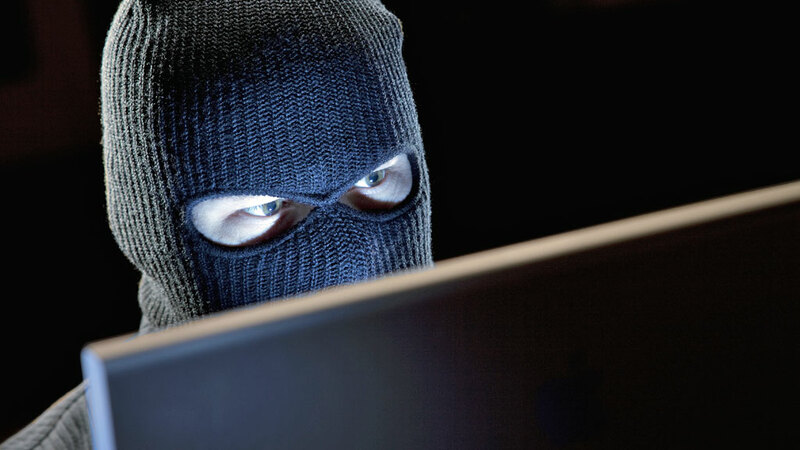 As my company gave me a MAC Book Pro being a professional infosec person, but the gamer inside me was not that much happy. So i decided to look around to find a solution to play some games on MAC too. As we all know maximum gaming companies are not supporting MAC platform even companies like THQ, EA SPORTS and bla bla . 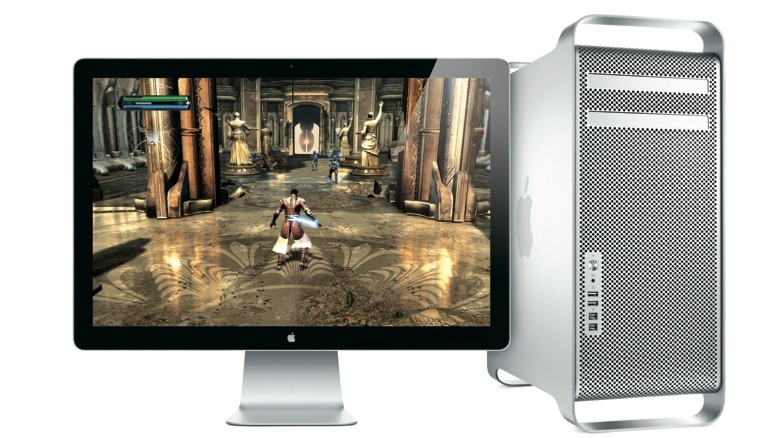 Hence one thing was clear we are not gona get any .dmg file of any high end game to play directly MAC OS. But don't worry here are some methods through we can play Windows platform games .